I am an Assistant Professor of Music (Ethnomusicology) at the University of California, Berkeley. My first book, Wild Music: Sound and Sovereignty in Ukraine is forthcoming on Wesleyan University Press. I began research for a second book on Soviet Ukrainian children’s music in the summer of 2017, and plan to continue this research in Kyiv, Ukraine during my junior sabbatical (spring semester of 2019). My primary research interests include discourses of sovereignty and “wildness” in post-Soviet Ukrainian “ethno-music,” the legacy of Soviet cultural policies on music after socialism, and folklore and nuclear experience after Chornobyl. My M.A. thesis was in critical organology, examining the piano accordion and how players negotiate its “cultural baggage” in NYC. In 2012, I received my Ph.D. in Ethnomusicology from Columbia University. My dissertation, “‘Wild Music’: Ideologies of Exoticism in Two Ukrainian Borderlands,” was based on fieldwork that I conducted in Crimea and Western Ukraine in 2008-9. It was awarded distinction by the Columbia Graduate School of Arts & Sciences. My first book, Wild Music, fully re-theorizes the dissertation to account for the recent political upheavals in Ukraine. Before coming to Berkeley, I worked as an Assistant Professor of Music at Bard College in Annandale-on-Hudson, NY. Previously, in 2013-14, I was the Jacyk Postdoctoral Fellow at the Centre for European, Russian and Eurasian Studies at the University of Toronto and, in the fall of 2012, I was a Mihaychuk Postdoctoral Fellow at the Harvard Ukrainian Research Institute. I was also a Jacyk Visiting Instructor and Research Fellow at the Harriman Institute at Columbia University in 2013. I perform (infrequently, these days) with Susan Hwang and Mia Pixley in The Debutante Hour and, since 2004, with the new music mavericks of Anti-Social Music. 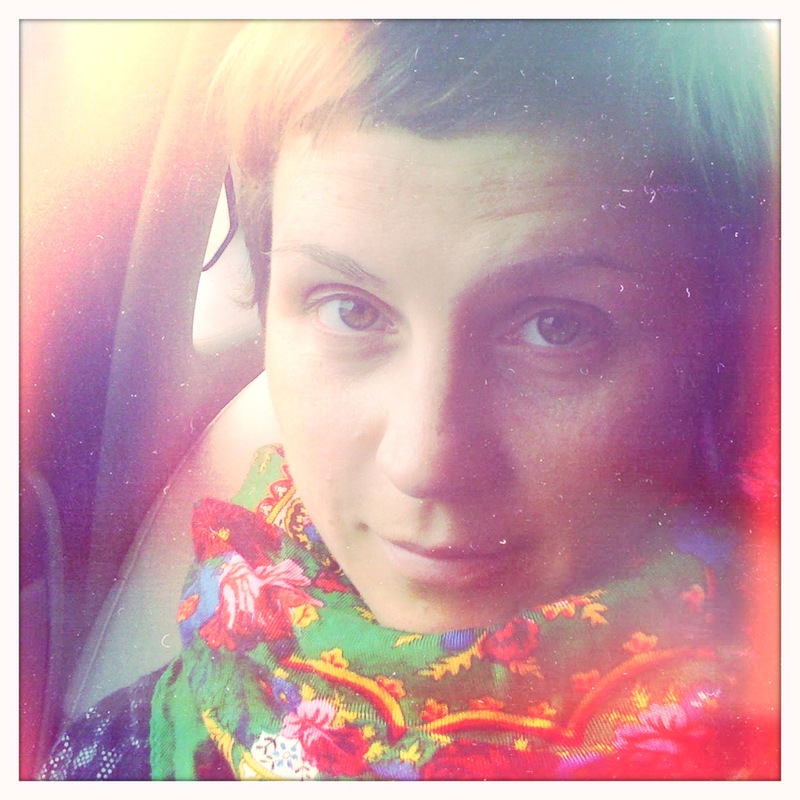 I sing Ukrainian village songs with Zozulka and produced an album called “The Chornobyl Songs Project” on Smithsonian Folkways in 2015 with Ensemble Hilka. In 2012, I did a six month US, European, and Trans-Siberian to China tour playing punk shows with my husband Franz Nicolay. (His acclaimed travelogue, The Humorless Ladies of Border Control, was published on The New Press in 2016 and features that tour.) In the past, I have been a faculty member at summer music camps including The Puget Sound Guitar Workshop, California Coast Music Camp, and August Heritage Festival Vocal Week, where I have taught Ukrainian village songs, piano accordion, and assorted other things. I have two great kids. I don’t mind being asked about the correct pronunciation of my last name, but I’ll try to clear it up here. It is pronounced: Sun+eh+vyt (like the “i” in “fit”)+ski (like the winter sport). Good luck!